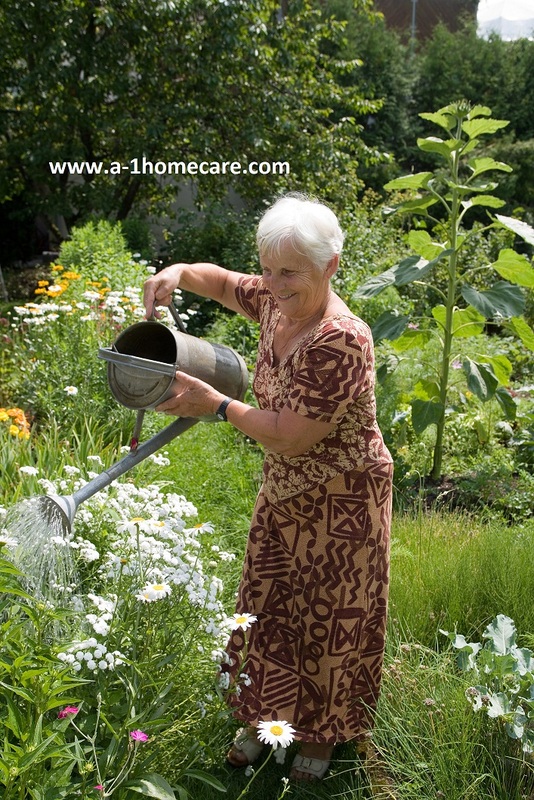 Parkinson’s Disease is a progressive disease that slowly eats away at your ability to move. It occurs when nerve cells in your brain begin to break down, thus diminishing the production of the chemical dopamine – which is essential to sending signals to parts of your brain that control movement. In this short interview, neurologist and movement disorder specialist Dr. Lisa Shulman gives some insight into the disease including topics such as diagnosis, treatment, and more self-involvement. One interesting issue that comes up is how many people that think they have Parkinson’s Disease may not have it because there are many things that may cause Parkinson’s-like symptoms such as certain medications. Also, a caller is worried that his doctor’s “educated guess” diagnosing him with Parkinson’s isn’t good enough for him to believe that he has the disease. 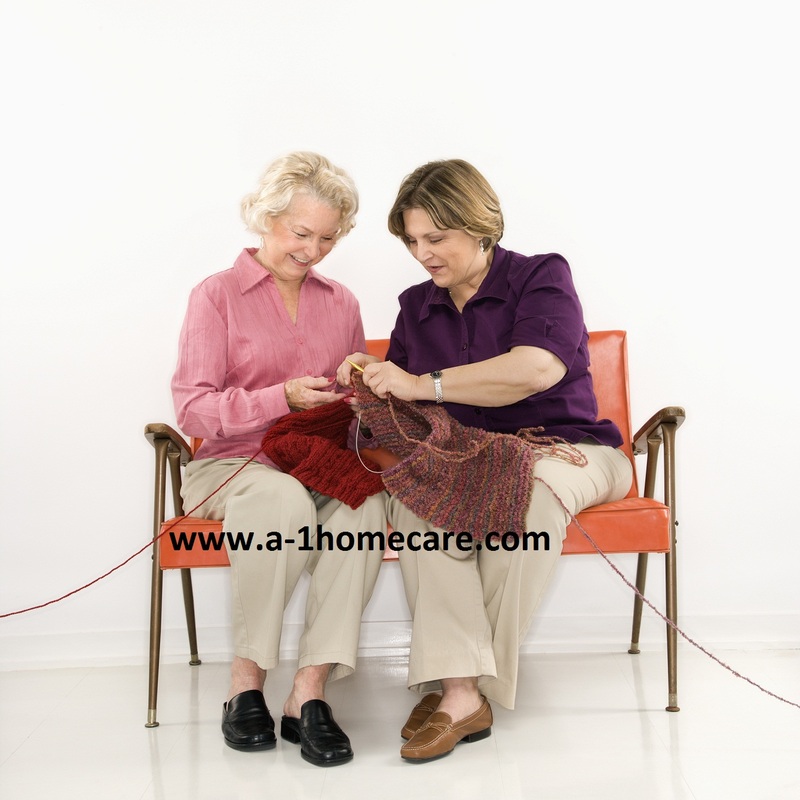 A-1 Home Care offers compassionate and experienced Parkinson’s Care in Culver City, Santa Monica, Pacific Palisades, Malibu, Studio City, Sherman Oaks, Hollywood, and other cities in Los Angeles and Orange County. We have been in busineses since 1991 with an A+ Rating from the Better Business Bureau and Shield Accreditation. 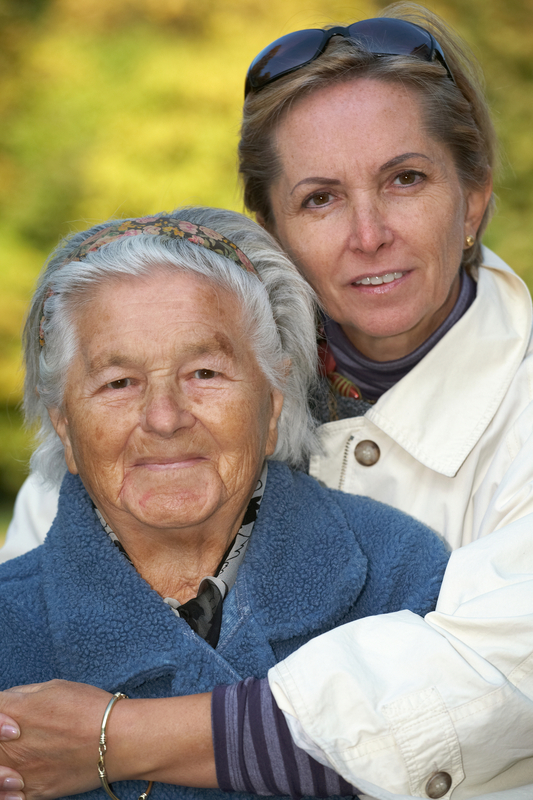 If your Elderly or Senior loved one has long term insurance coverage, we accept Penn Treaty, CALPERS, MetLife Insurance, John Hancock, Veteran Administration, and Bankers’ Life & Casualty. 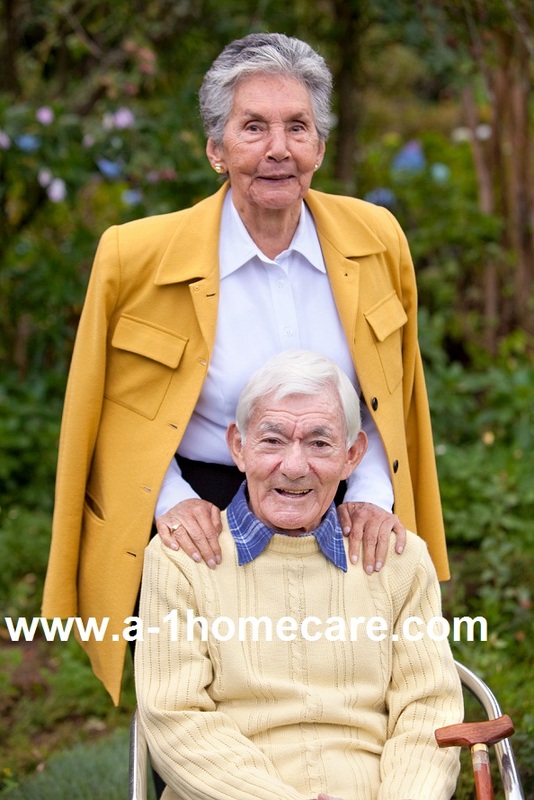 For more information or to hire a Parkinson’s Caregiver today, CALL us at 310-657-8780.